"I learned so much about arms control and disarmament at ACA! I learned more about arms control here in four months that I had in all three years at my college." 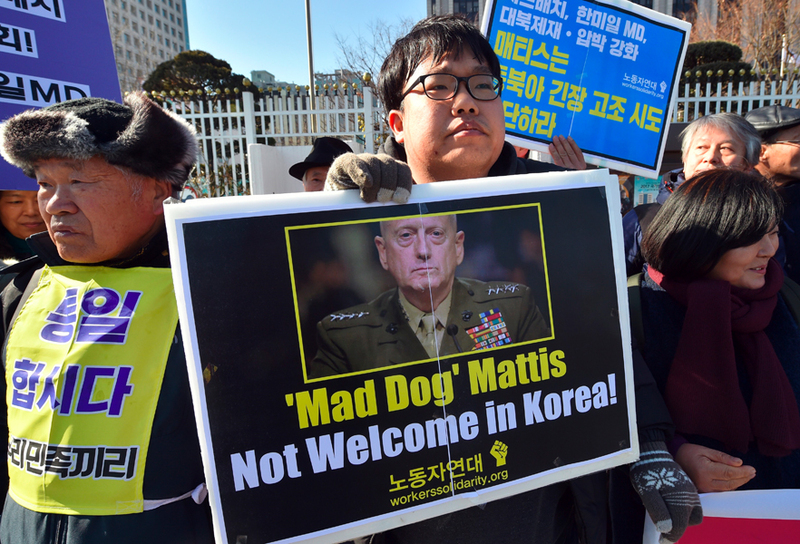 South Korea’s presidential contenders are injecting a degree of uncertainty into high-priority U.S. plans to deploy the Terminal High Altitude Area Defense (THAAD) system to counter the missile threat from North Korea. The pending deployment in South Korea is among key campaign issues in the election that may be held within months, depending on the Constitutional Court’s ruling on the impeachment of conservative President Park Geun-hye. Prime Minister Hwang Kyo-ahn, acting president since the National Assembly voted to impeach Park in December and among the leading declared or anticipated candidates to succeed her, reportedly stood by the deployment plans during talks Feb. 2 in Seoul with new U.S. Defense Secretary James Mattis. But opposition party figures with strong showings in early polls are ambiguous about what actions they favor. Moon Jae-in, former chairman of the primary opposition Minjoo Party and the recent polling front-runner, has criticized the deployment plan as a unilateral decision of the Park administration and has called for a review, emphasizing strong Chinese opposition. Behind Moon in the polls is the Minjoo Party’s Ahn Hee-jung, who said in January that the Park administration’s decision was “foolish” and who favors more discussion, also emphasized Chinese and Russian opposition. Another Minjoo Party hopeful, Lee Jae-myung, has called for canceling the THAAD plans to maintain “independence” from the United States. This debate has intensified following North Korea’s Feb. 12 test of its Pukguksong-2 missile, which drew broad condemnation from presidential candidates. China has strongly objected to the anticipated THAAD deployment, saying the system’s radar could be configured for use against China’s missiles, and has threatened economic actions to penalize South Korea if the deployment proceeds.